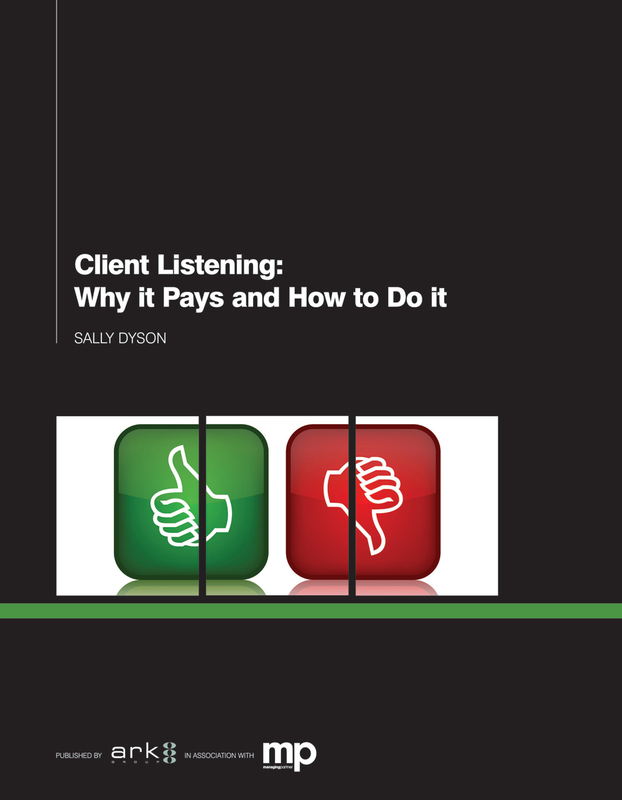 Sally is the director of Firm Sense, where she uses a combination of client listening, coaching and training to enable law firms to align their organisational practices and individual behaviour with their clients' needs — to retain clients, win business and improve cash flow and profitability. Prior to founding Firm Sense, Sally was a solicitor working in private practice at Slaughter and May and as an in-house lawyer with large international businesses. In addition to her legal training, Sally is a Lean Six Sigma certified Green Belt and a graduate of the Meyler Campbell 'Mastered' business coach programme which is accredited by the Association for Coaching. Sally is also qualified to administer a range of ability and personality tests to help her clients to build their self-awareness and to improve their team dynamics and client relationships. 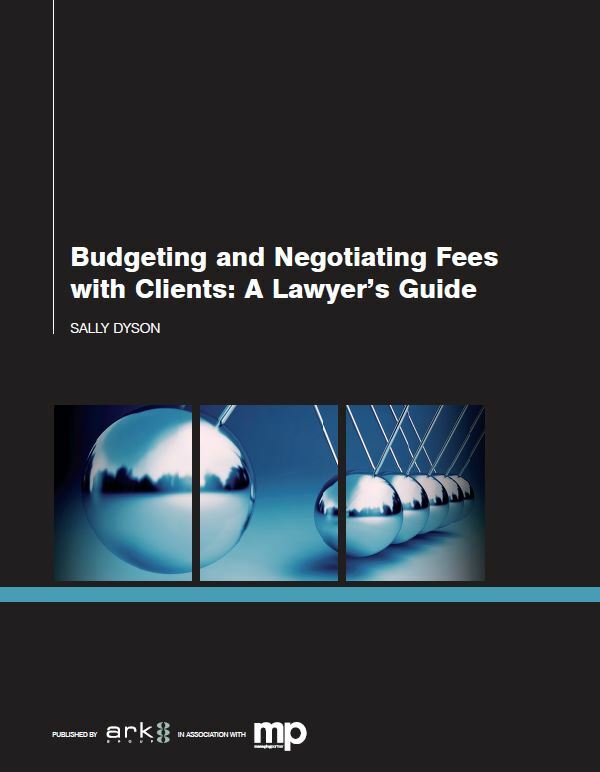 Sally is the author of 'Budgeting and Negotiating Fees with Clients: A Lawyer's Guide' and 'Client Listening: Why it Pays and How to Do it', both published by Ark Group.